Probably one of the most interesting PVs so far. 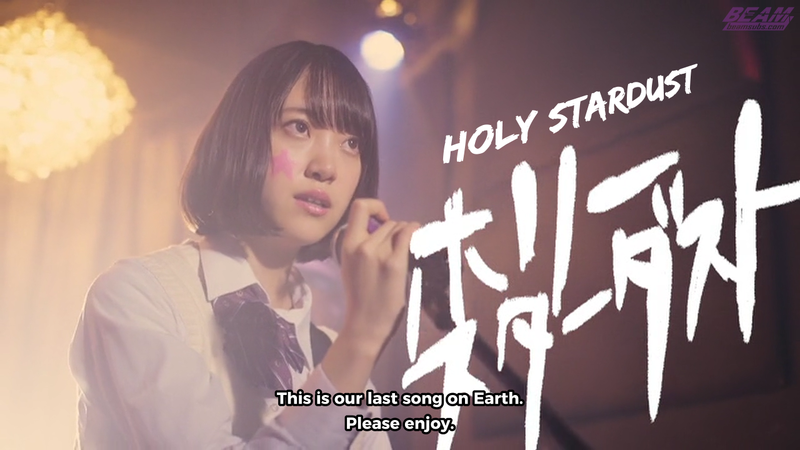 Martian girl, Hori Miona, enjoying her last ice cream cone on Earth while she performs a catchy tune with her band. We're only doing whichever ones the translators choose to do, so we don't plan to do all of them. I don't know when we will be able to release it though since we still plan to do Umezawa, Hinachima, Matsumura, Yoda, Kotoko, and Noujo.